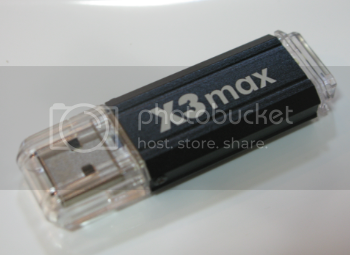 Retweet now and win ONE of three X3Max x3Jailbreak dongles! We would like to thank X3Max.ca for sponsoring this giveaway and we highly recommend all of you to pick up your X3Max x3jailbreak from them. Guests online: 497. Total online: 497.